We Do Employment and Injury Law. 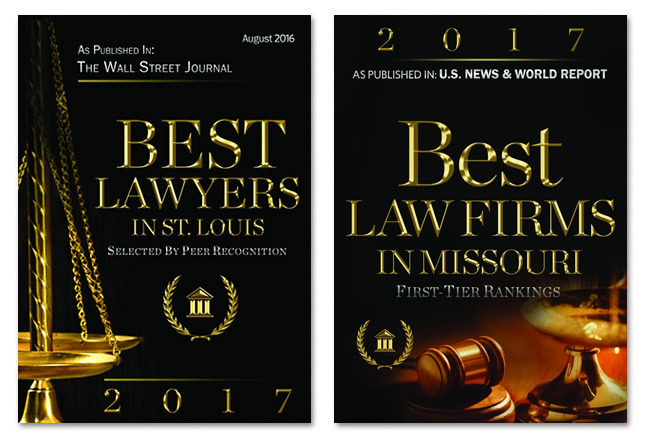 Mary Anne Sedey obtained a seven figure settlement of an age discrimination claim for a St. Louis executive. We are pleased to announce that on August 3rd Mary Anne Sedey, Donna Harper and Benjamin Westhoff were recognized on Lawdragon’s 500 Leading Plaintiff Employment Lawyers list. Donna Harper spoke at St. Louis Press Club’s “#MeToo & What’s Next?” event in May 2018. We fight for the rights of employees. We want the best outcome for you, whether that is an excellent severance package, a negotiated settlement or a vigorously prosecuted lawsuit. We are advocates for you, recognized locally and nationally as formidable lawyers. If you are injured in an accident or by a dangerous machine or product, you are entitled to fair compensation for the harm you suffer. Our lawyers include experienced personal injury attorneys who will get you the excellent recovery you deserve. We represent only individuals in employment law and personal injury cases. We do not represent employers or insurance companies or corporations. Whether you work for a small business or a Fortune 500 corporation, we are prepared to take on your employer. If you are injured in an accident or by a dangerous product or machine, we can help with your claim. We are nationally recognized employment lawyers and experienced personal injury lawyers. We advise you about whether you have a case and how strong it is. We help you negotiate for severance or a better severance package. We file charges for you with the Equal Employment Opportunity Commission, the Missouri Commission on Human Rights, and the Illinois Department of Human Rights. We prosecute your case in state and federal court for a just result. We investigate and evaluate your injury and the harm you have suffered. We negotiate a quick, fair settlement with the insurance company where possible. We work with your medical providers to develop a strong case of negligence. We take your case to court to get you the best result. We have handled thousands of cases for employees. 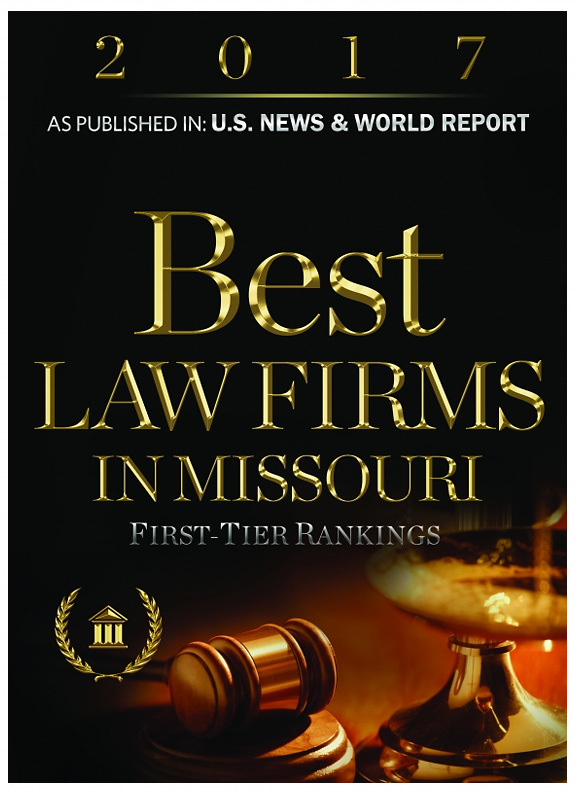 We have litigated hundreds of cases in state and federal courts around the country, all the way to the U.S. Supreme Court and the Missouri Supreme Court. 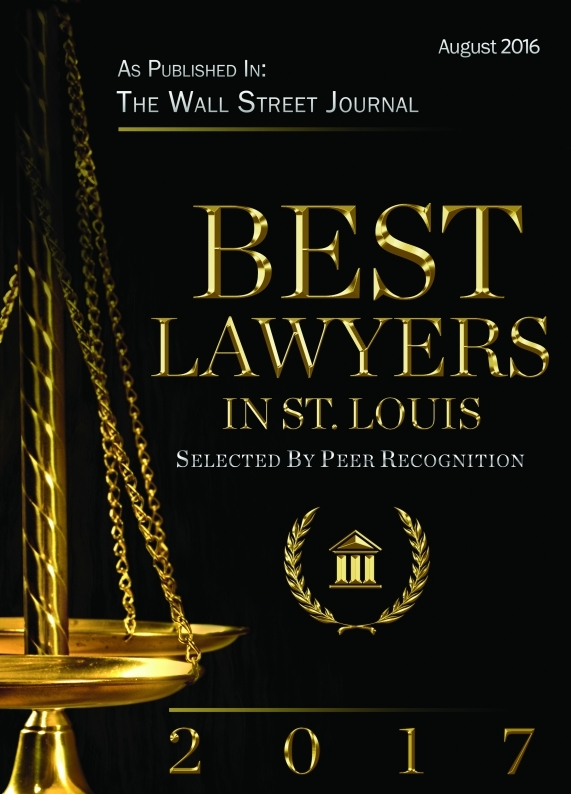 Our lawyers are recognized by national organizations and publications as among the best employment lawyers in the country. Our personal injury lawyers have gotten excellent results for injury victims — in automobile collision cases, for injured pedestrians and for individuals hurt by dangerous conditions in public places. Our clients say we are smart, hard-working, aggressive advocates, who will fight for your rights,.